Showing 43 articles from August 19, 2015. My favorite 4-H memory is when some girls from Menlo formed a Jug Band and were chosen to represent Menlo at the National 4-H Club Congress in Chicago, Illinois, in December of 1954. The 4-H program has two distinct areas. 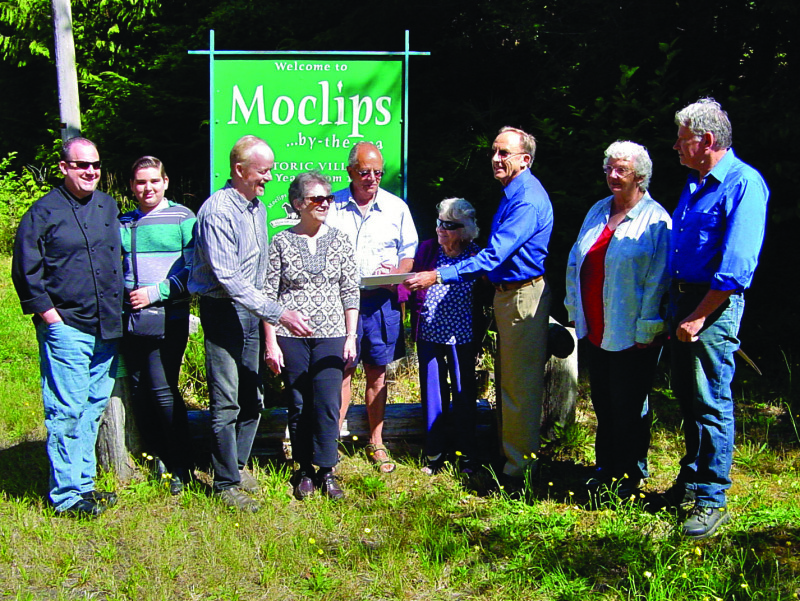 First the volunteer lead club program that has changed little in Pacific County over one-hundred years. The two biggest changes are girls and boys are now meeting together in the same clubs and a variety of projects are available. The second area is enrichment which is relatively recent. Both areas practice the fundamental 4-H ideal of learn-by-doing, experiential education that encourages youth to experiment, innovate and think. 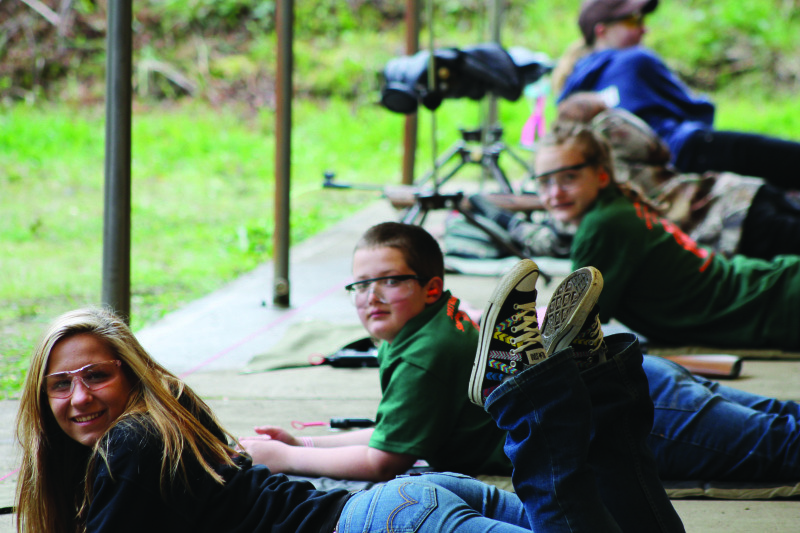 Unlike other youth organizations, 4-H offers families the opportunity to participate together. Assorted Fruit Crisps a la Mode will be served from 11:30 am to 2:30 pm on Sunday, September 6, at First Lutheran Church Fellowship Hall. 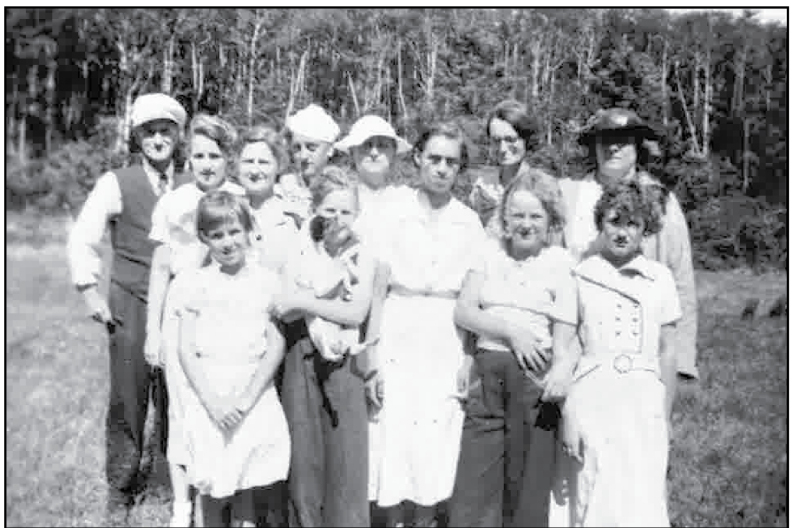 4-H is celebrating its 100th year in Pacific County. It has had a tremendous positive significance impact on our youth and what they have done for our community. 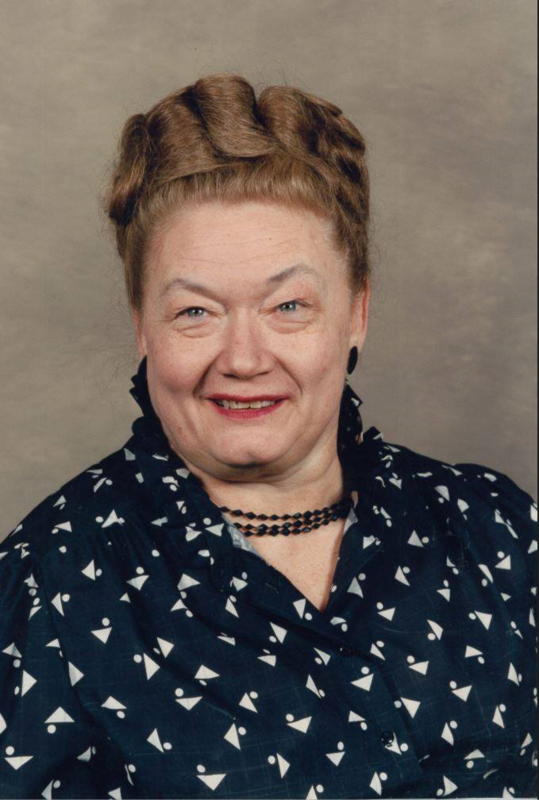 The Herald talked to a handful of people involved with 4-H throughout the years to get different perspectives about 4-H. Guy Priest has been involved with 4-H since he was 10-years-old. 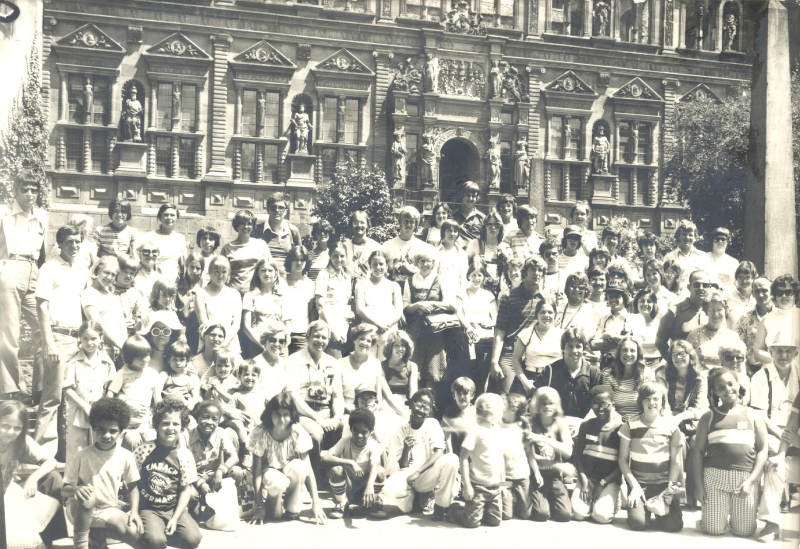 "That's 66 years ago - but I did have some years out of contact with 4-H during university studies and my years of teaching elementary school." The Pacific County Youth Market Livestock Sale was formed to replace a popular critter scramble county fair event. It is one of the few public opportunities to highlight what the 4-H and FFA livestock projects involve and for the community to be involved. Situation: Quality low cost programs are important to provide in rural or isolated settings, giving families access to each other and positive social interaction. The 4-H ideal of practical, learn-by-doing experiences encourages youth to experiment, innovate and create. Youth are becoming conditioned to think of learning as occurring indoors behind a desk. For over a decade researchers at the Applied Research in Youth Development at Tufts University, Medford, Massachusetts, have concluded groundbreaking research involving youth involved in 4H. 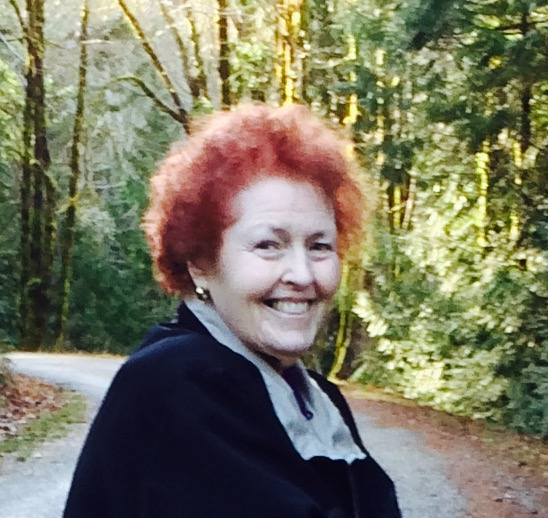 Evelyn Irene (Olson) Wilson passed away August 11, 2015 at the Willapa Harbor Rehabilitation Center in Raymond. K.I. Vaughn, of Raymond, Washington died Friday, August 14, 2015 at home surrounded by family and friends. The Pacific County Commissioners met Tuesday, August 11 to discuss the general business of the county. To start things off the Commissioners approved the meeting's consent agenda, which contained the appointment of Stacy Fiscia for Environmental Health Specialist for the Department of Community Development, the approval of the Assessor's office disposing a Dell computer work station, the approval of Doug Camenzind to the Weed Control Board for another four year term. 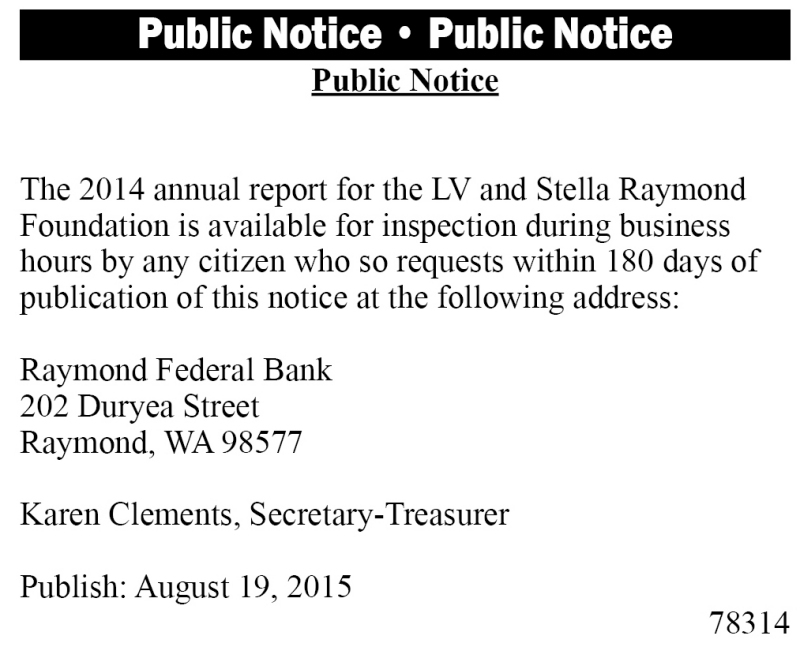 The consent agenda also contained the July 2015 payroll; which was $751,111.69 with a total of 192 employees. The Timberland Regional Library Foundation has announced it will dissolve the independent, non-profit organization, effective December 31, 2015. 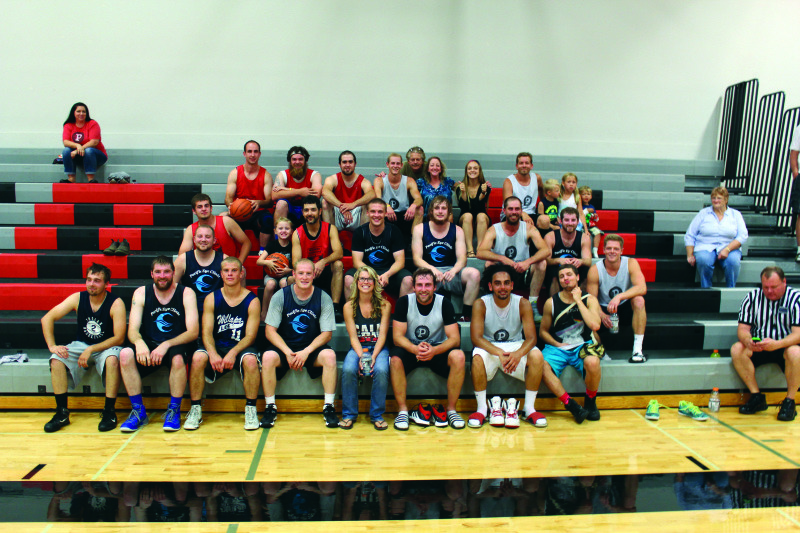 The Willapa Basketball Association has brought back City League Basketball and are having a great time with family and friends. 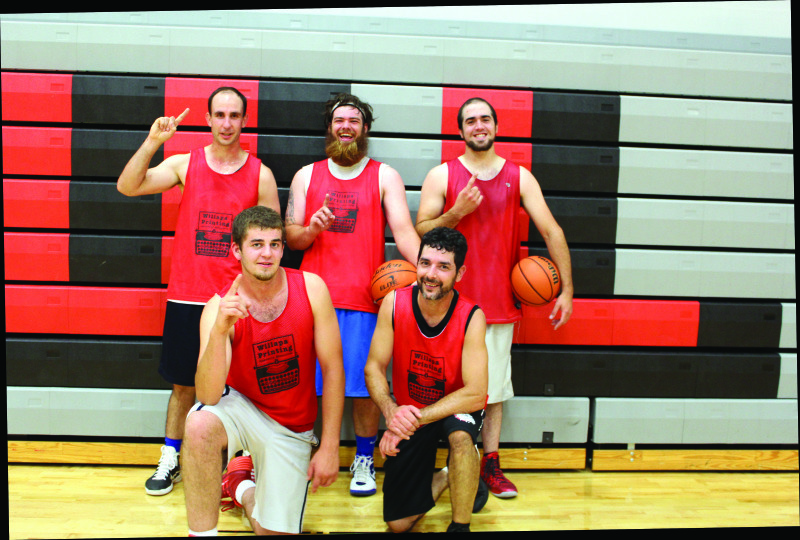 The summer session of men's league basketball just wrapped up with an exciting postseason tournament. Willapa Basketball Association has brought back City League Basketball and has been growing in interest and excitement. With several games during the regular season going into overtime, the final tournament was no different. For the first time in state history, the Washington State Department of Natural Resources (DNR) is setting up temporary community resource coordination centers for those wishing to commit time or equipment to fighting the current storm of wildfires. As the season's worst fire conditions continue in eastern Washington and nine large fires burn uncontained across the state, the Washington State Department of Natural Resources (DNR) has requested assistance from the Washington National Guard. 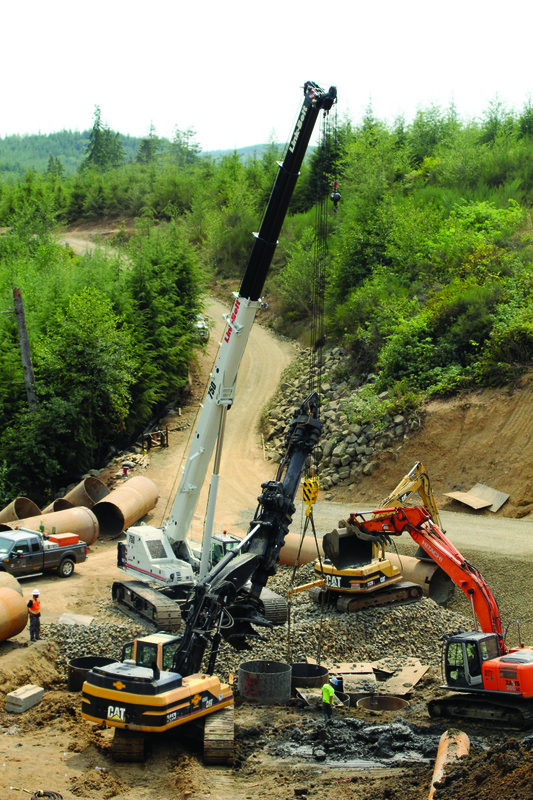 For what's believed to be the first time in more than twenty years, the Washington State Department of Natural Resources (DNR) is acting to shut down all industrial forest activities across almost all of eastern Washington's forested areas. Jazz and oysters is just the right mix when it comes to the August outdoor concert in Ocean Park. 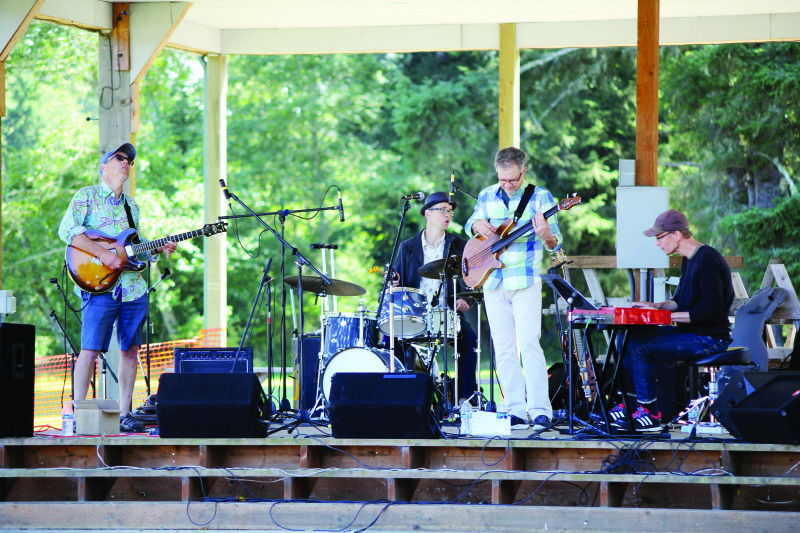 Part of the Water Music Society's yearly program, Music in the Gardens tour starts in July and the music just keeps on coming through the summer and ending with a Christmas concert. 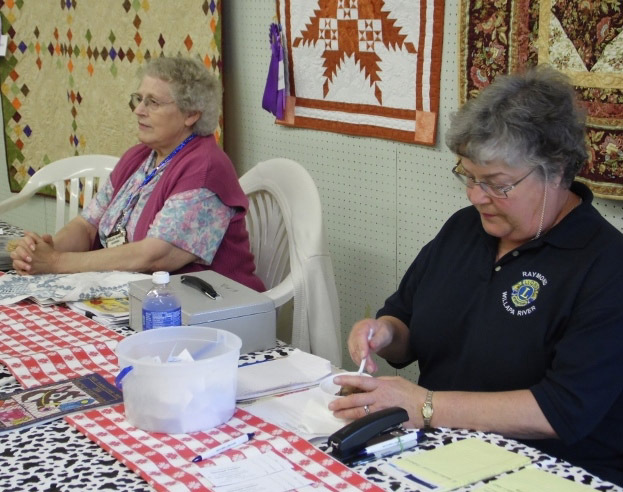 Local people who sew and quilt need to know when to enter their items at the Sewing Building for the 2015 Pacific County Fair. As in recent years, registration in open class needlework, sewing and miscellaneous will be held only one day - Sunday, Aug. 23 - from 2-7 p.m. 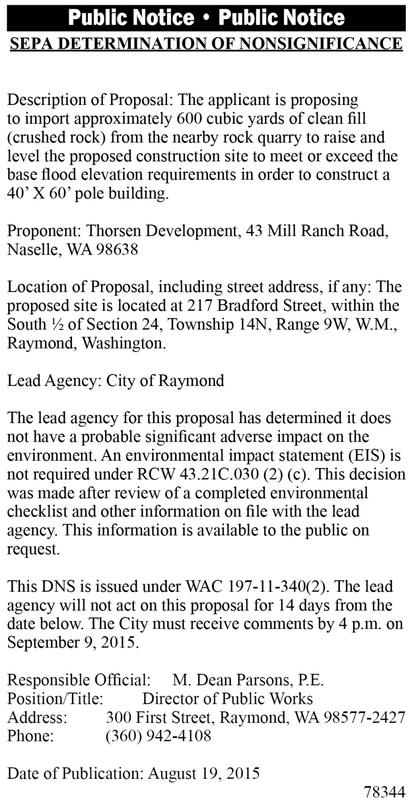 Description of Proposal: The applicant is proposing to import approximately 600 cubic yards of clean fill (crushed rock) from the nearby rock quarry to raise and level the proposed construction site to meet or exceed the base flood elevation requirements in order to construct a 40' X 60' pole building. SEATTLE --Attorney General Bob Ferguson announced that his office is taking action to combat illegal immigration services and crack down on "notario" fraud. The AG's Office filed legal actions involving four separate entities engaged in scams targeting immigrant consumers in Washington. Ferguson also announced a $125,000 grant to prevent immigration services fraud and ensure immigrant consumers have greater access to legal assistance. Ranchers in King, Pierce, Thurston, Kitsap, Mason, Grays Harbor, Lewis, Pacific and Skamania counties may be eligible for financial drought relief from the federal government after the U.S. Drought Monitor reached D3, or a severe drought, for eight consecutive weeks. Average retail gasoline prices in Washington have fallen 4.4 cents per gallon in the past week, averaging $3.08/g August 16, according to GasBuddy's daily survey of 2,666 gas outlets in Washington. This compares with the national average that has increased 8.5 cents per gallon in the last week to $2.68/g, according to gasoline price website GasBuddy.com. PUYALLUP - The biggest party in the state, the Washington State Fair is preparing for its 17-day run, starting on Friday, Sept. 11, and running through Sunday, Sept. 27. The Washington State Fair is the largest fair in the state. It has been a tradition of generations since its start in 1900. Five uncontained large fires in Washington, along with numerous smaller fires, mean firefighting resources are now stretched thin across the state, according to wildfire experts at the Washington State Department of Natural Resources. 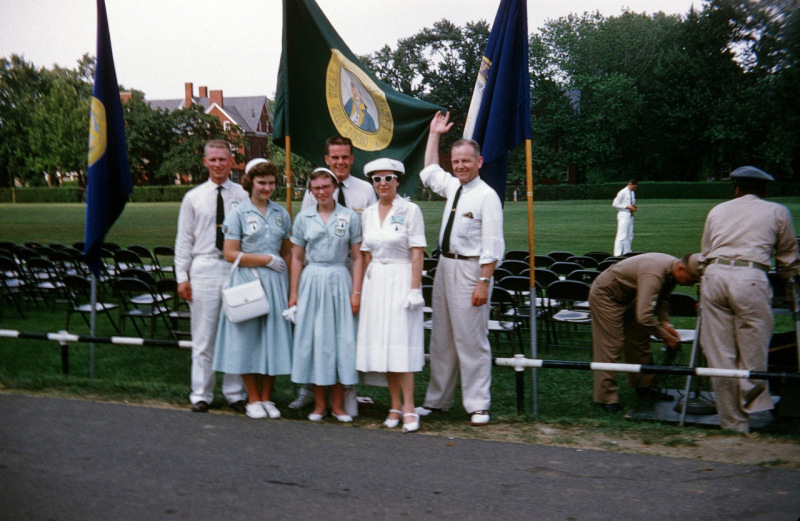 4-H Members at the 1957 National Conference. When I was 14, I wanted more than anything to go to Switzerland. I was in 4-H and they had sent me a letter about this trip that would take you to eight different countries in Europe and one of them was Switzerland. Dead cat talk dropped by city. Lebam shake mill hit by costly fire. Invent saw to split big loss. May burn home 'not worth fixing'. Care center restored to good status. 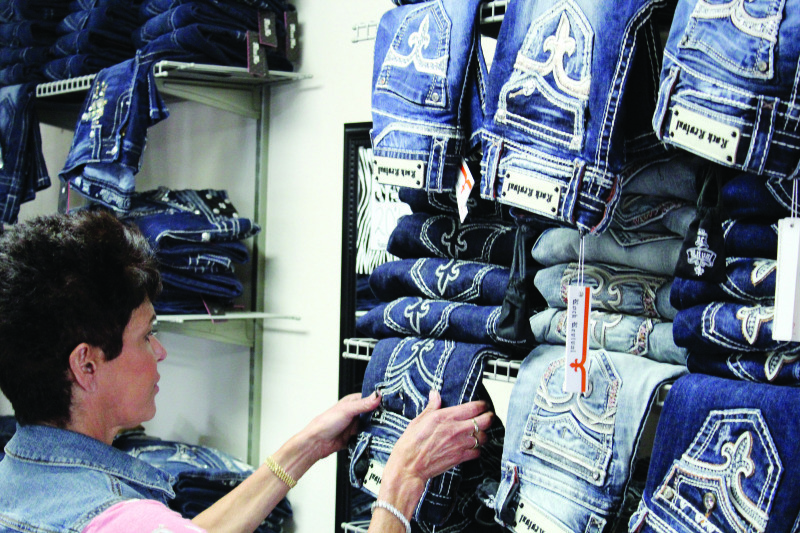 In Montesano, All Blinged Out is celebrating their second year and will be holding a special day for their customers on the day of their second anniversary Aug. 26. With August as Customer Appreciation Month, and August 26 during their Customer Appreciation Week, All Blinged Out Montesano will be serving cake, holding raffles, offering goodie bags, and hosting a wide variety of specials from 2-5 pm. With the one day of ran it was enough to put the Grays Harbor Fair just off their record pace for attendance this year. 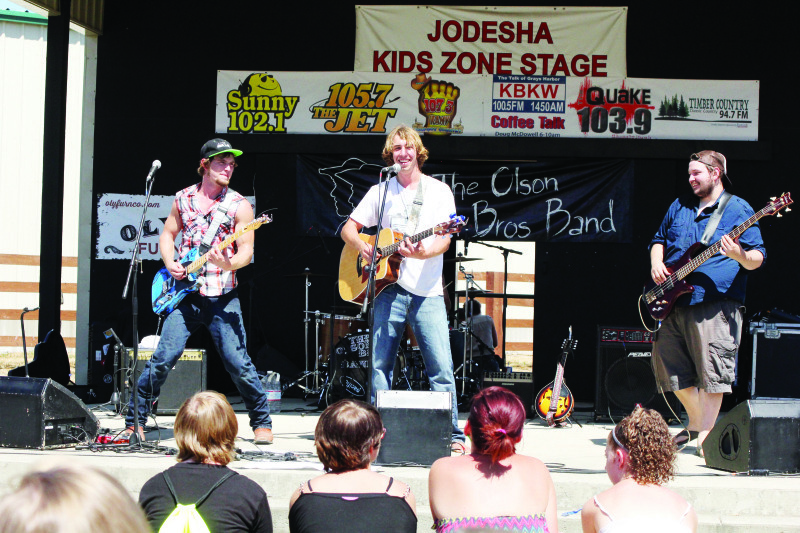 Grays Harbor Fair Manager Mike Bruner is still happy with the line up of entertainment that was available and the showing at the fair for 2015. Have you seen the beautiful paint job the fellows did on Set Free Church? It really stands out in downtown Elma. Elma Schools have added six teachers and are preparing for another great school year. According to a press release from Museum of the North Beach, Executive Director & Curator, Kelly Calhoun provides the following update on the 12 year project that is looking to move forward. 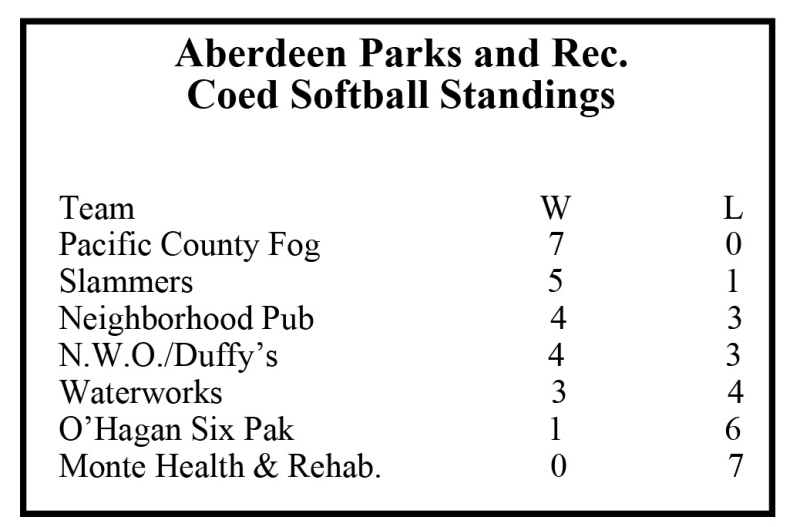 Registrations are now being accepted for the Aberdeen Parks and Recreation adult coed volleyball league. Each team will play five double headers, totaling 10 matches, on Monday nights, beginning in September. Team registration is $400 and the due date for registration is Friday, September 11. 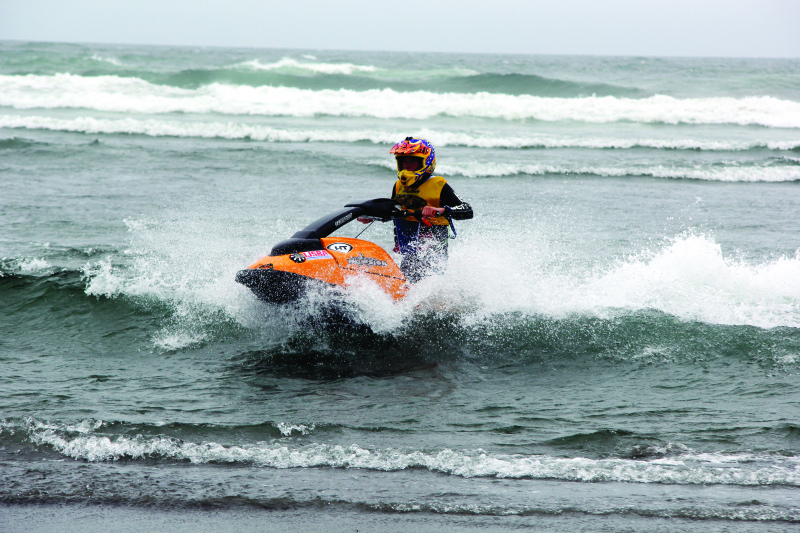 The Grayland Open Pro/Am Surf and Freeride Competition was held over the August 8 weekend. With a larger group of rookie and amateur class of riders the surf at Grayland brought the challenge to new and experienced riders. On August 11, Crime Watch Volunteers Karen Harp, Denise Anderson and Terry Fultz fit bike helmets for fourteen kids who live in the trailer park in the 2000 block of Broadway Avenue. Brian K. Davis, 24, Spokane, Tiffany A. Oestreich, 24, Statesboro, Ga.
Dustin J. Gibbs, 26, Aberdeen, Amber D. Townsley, 24, Redding, Calif.
Richard L. Smith, 52, Vancouver, Ashley L. Miller, 30, Huntington, Ind. Now into phase two "Drillin' and Fillin'" the current section of the repair work to the base of the hill with 100 of the first rock shafts. Some are drilled and pounded into the ground 40-45 feet and then filled with rock.